View Cart "LayFlat Hose cutter 16 mm" was successfully added to your cart. The ideal tool for cutting off-take holes in PVC layflat hose. Cuts a precise and round hole. Manufactured from high strength plastic with quality hardened steel cutting blade for long life. Light weight and comfortable grip. Plastic waste disc is discharged from the tool and not into hose. 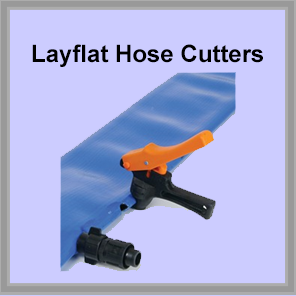 Be the first to review “LayFlat Hose cutter 14 mm” Click here to cancel reply.